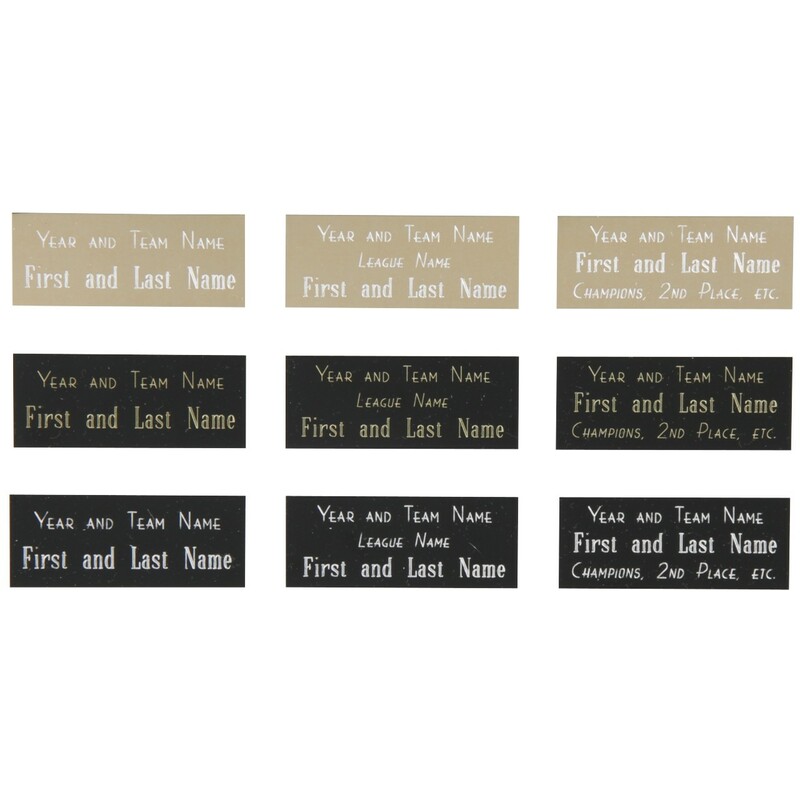 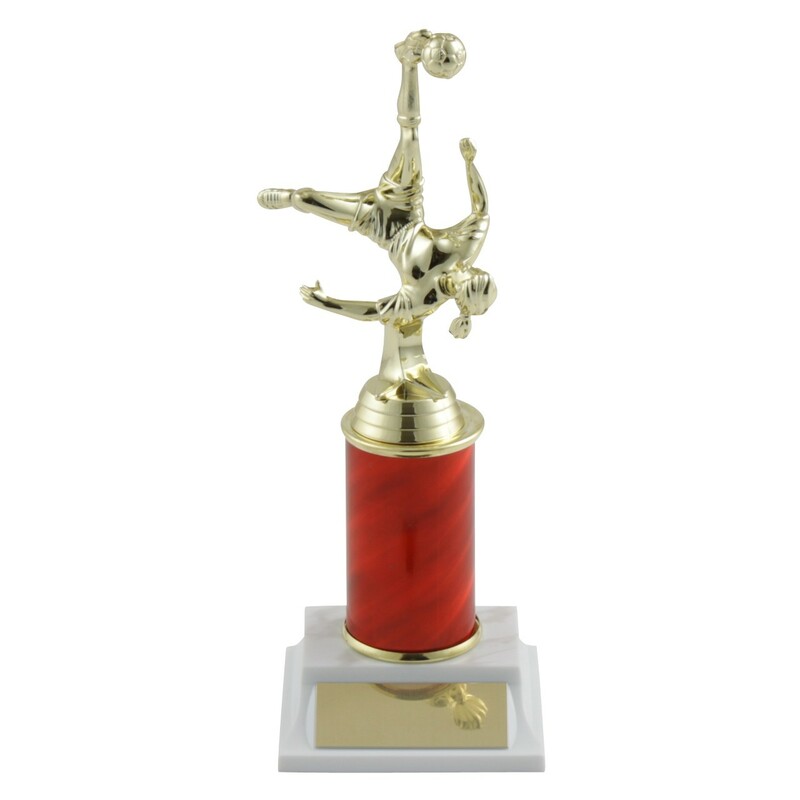 Make the victory sweeter by engraving the soccer team's name on this white marble-based Bicycle Kick Soccer Trophies with your choice of color. 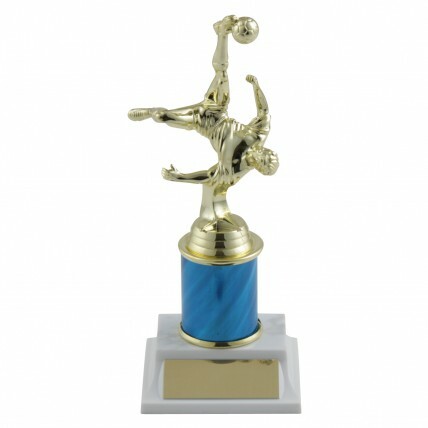 It features a male or female soccer figure in a bicycle kick position to remind players of a hard-won fight. 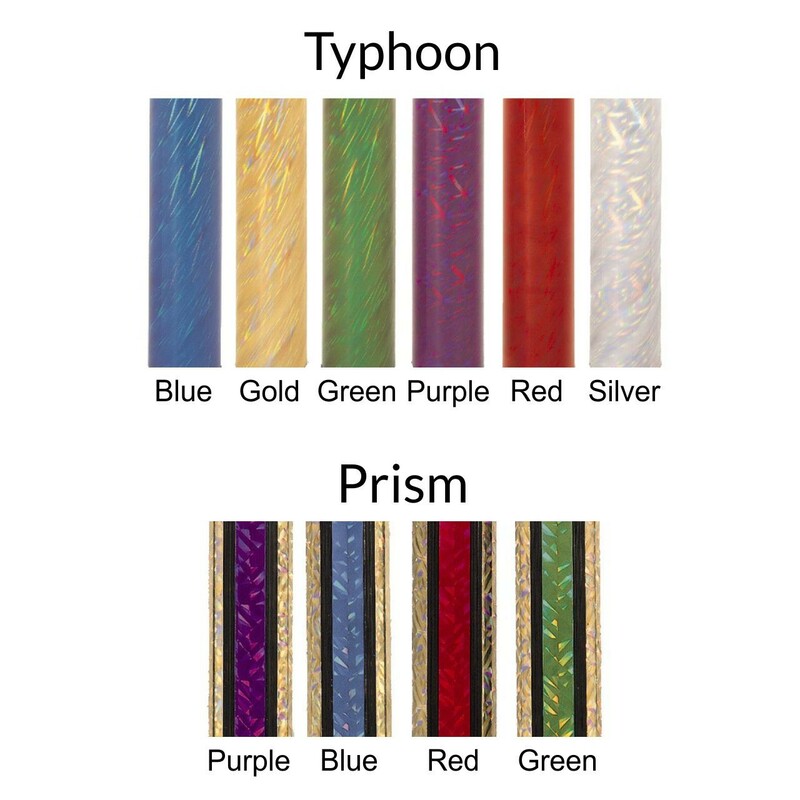 Pick the color of the trophies' column to match the soccer team's uniform.